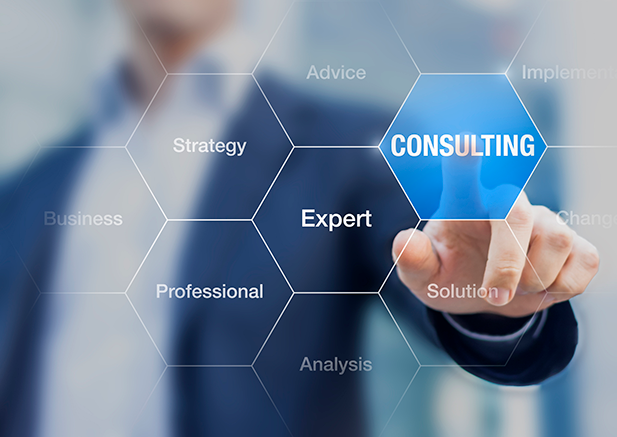 Straa can provide Consulting and Advisory Services with best possible solutions in various Control & Automation Systems within the framework of Industry standards, norms and practices. Our broad portfolio of offering cover effective techno-commercial solutions in Control and Automation applications in Energy and Chemical sectors. Straa considers strategic development of state-of the art control & automation systems as important platform in your business enhancement.. It is our objective that you trust our expertise in project management of control and automation solutions to improve your business performance through higher safety, reliability and efficiency.